Firstly, it will be necessary to have the Foreigner Identification Number, which can be obtained in both the country of origin and Spain. Otherwise, it´s not necessary to have an account in Spain, but by opening one, the purchase management can be much easier. The Value Added Tax (VAT), in case of new houses or first transmission (10%). The Property Transfer Tax, in case of second-hand residences or second transfer. The tax rate in Catalonia is 10% if the property value doesn´t surpasses a quantity of 1.000.000€ (it would be 11% from here on out). It must be paid in case VAT is not applied in the transfer. Documented Legal Acts Tax. It must be paid in case the house is purchased and VAT is applied and if is purchased by means of a mortgage. In addition, there are several other expenses to take into account, such as the Public dead in the notary and the registration of the deed in the Property Registration Office. In case it´s necessary to request a mortgage, both the valuation and public notary must be included within the mortgage taxes. 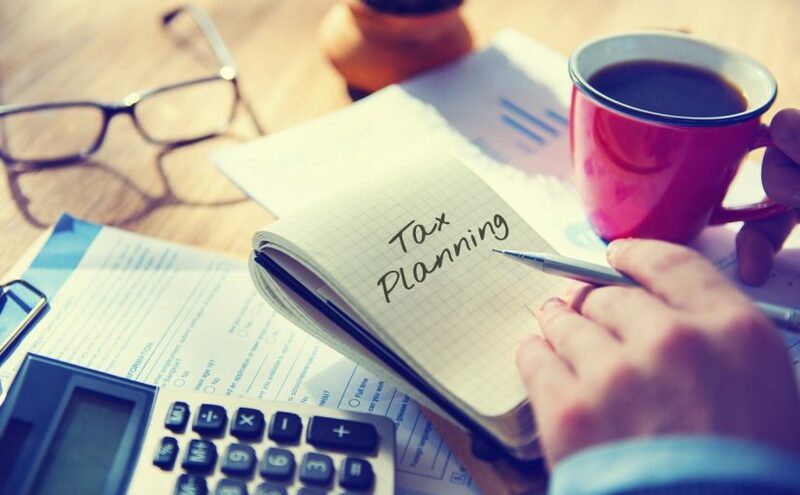 Over the year, it would be necessary to face other taxes too: Real State Tax, the Wealth Tax– as the case may be-, Personal Income Tax or, if the foreigner doesn´t live in Spanish territory permanently, it will be necessary to pay the Non Resident income tax. In order to avoid any further complications, the ideal would be to put oneself in a property agent´s hand, since this person will guide you during the whole process. From the choice of the more suitable house for you to make easier any purchase – selling procedure.